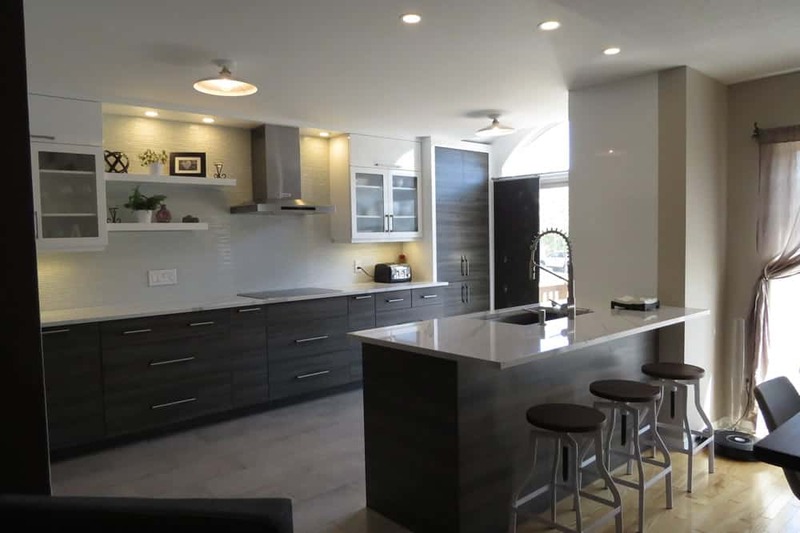 A custom-built kitchen that blends style, form and functionality. 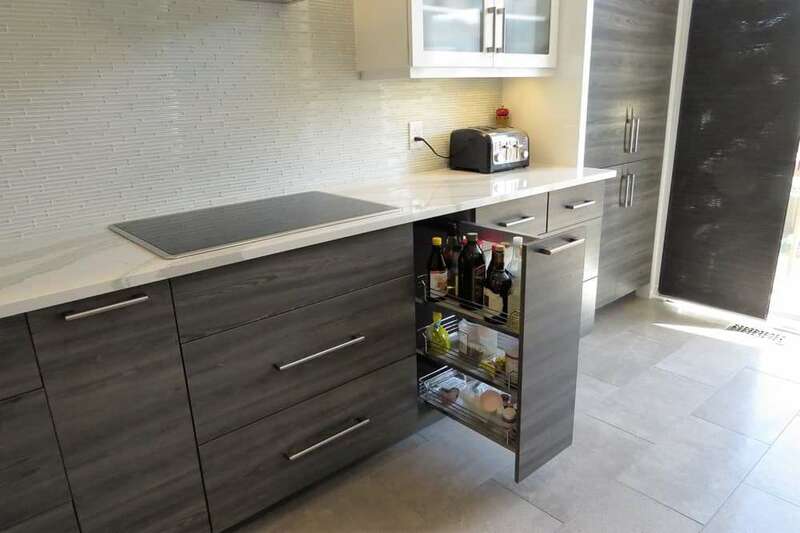 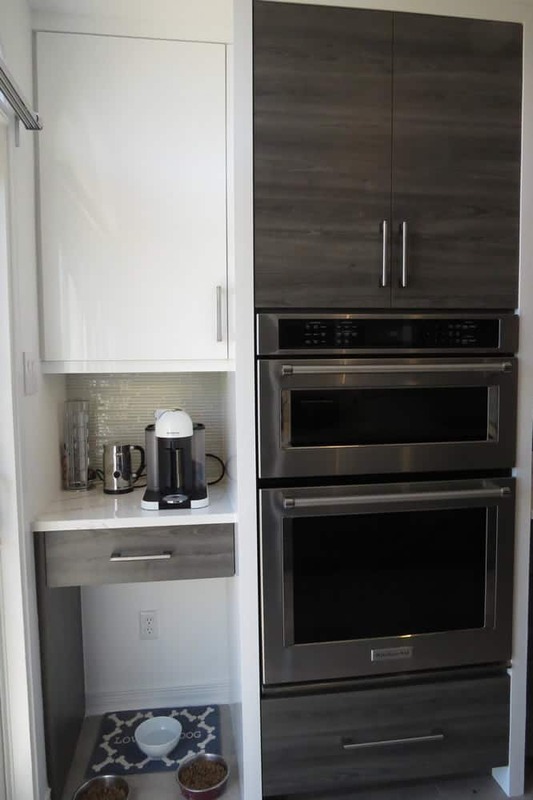 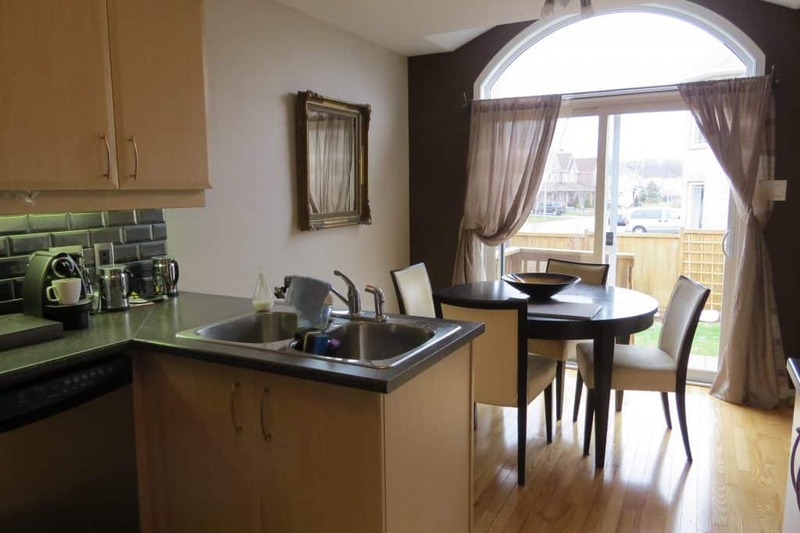 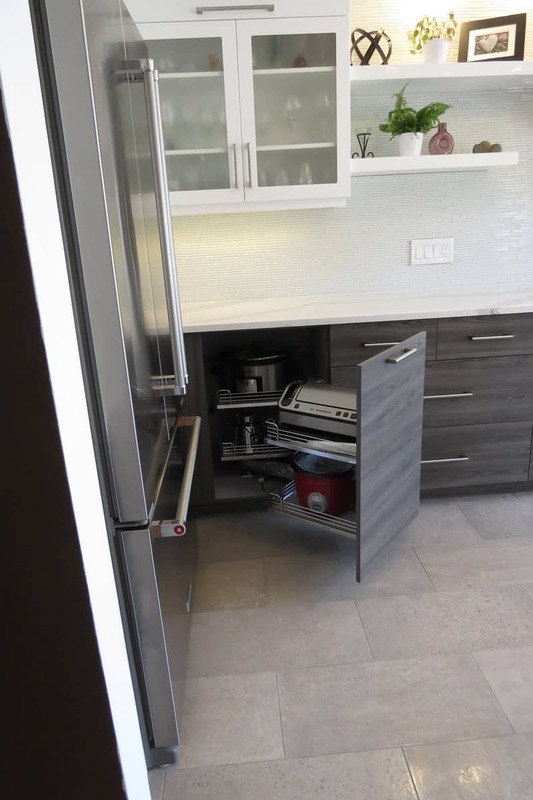 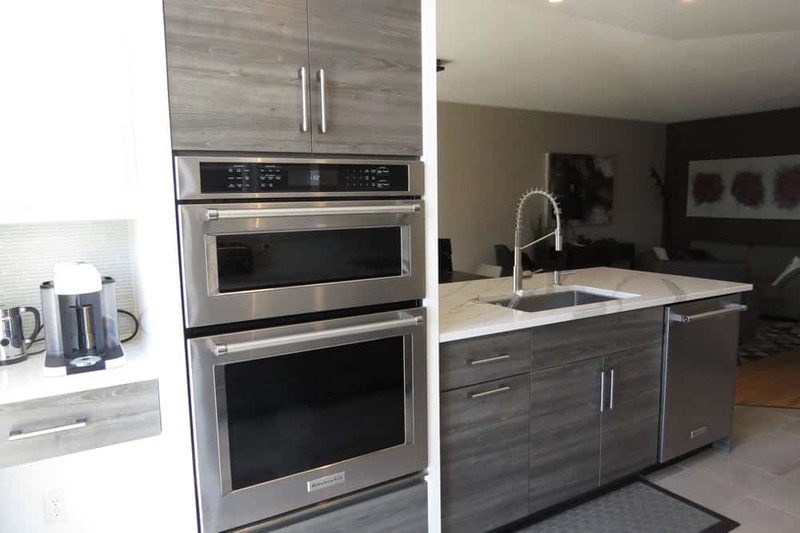 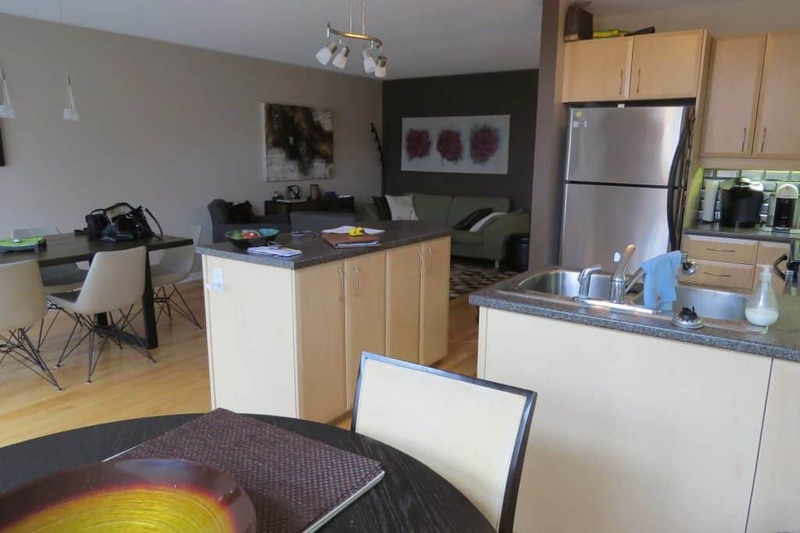 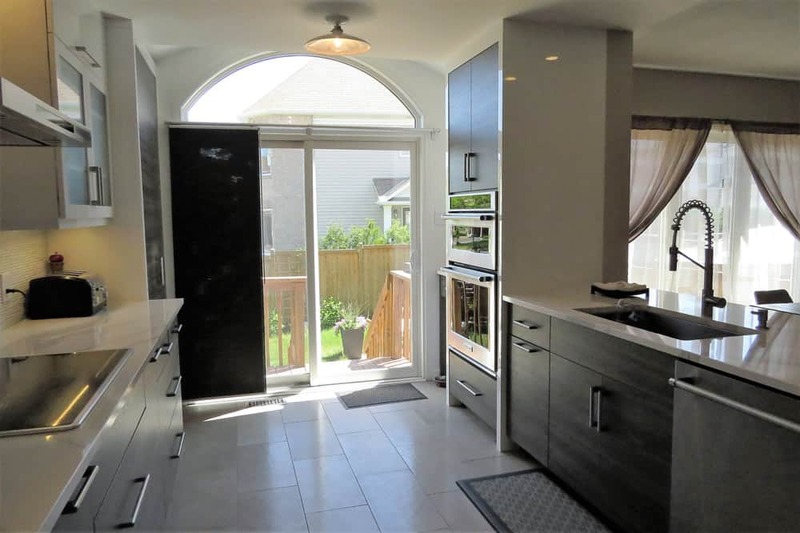 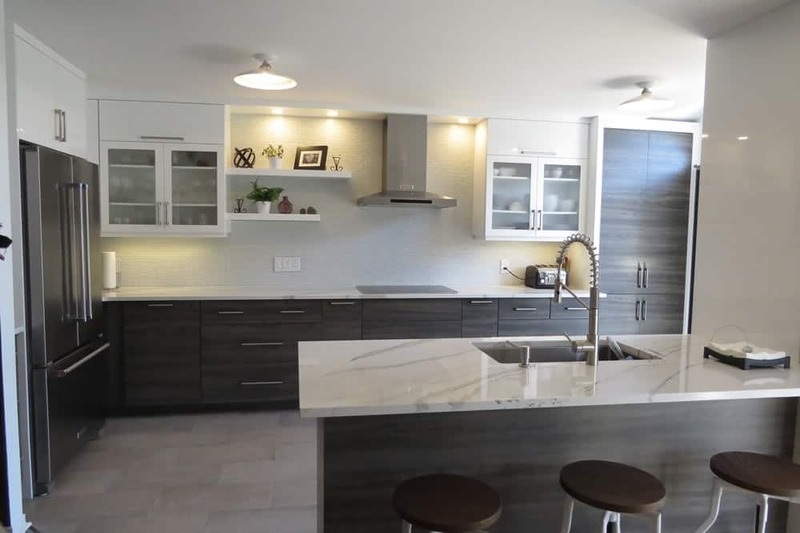 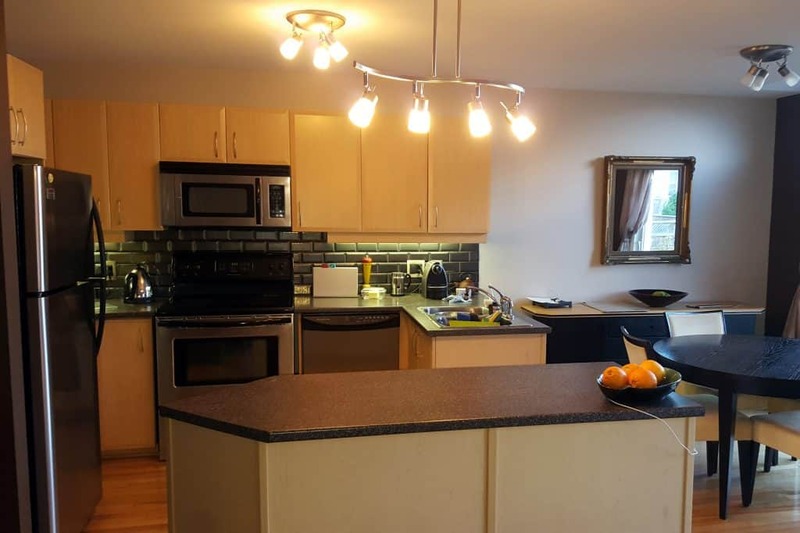 With a tight space to cook and entertain, our Barrhaven client was looking for a design that was functional and stylish. 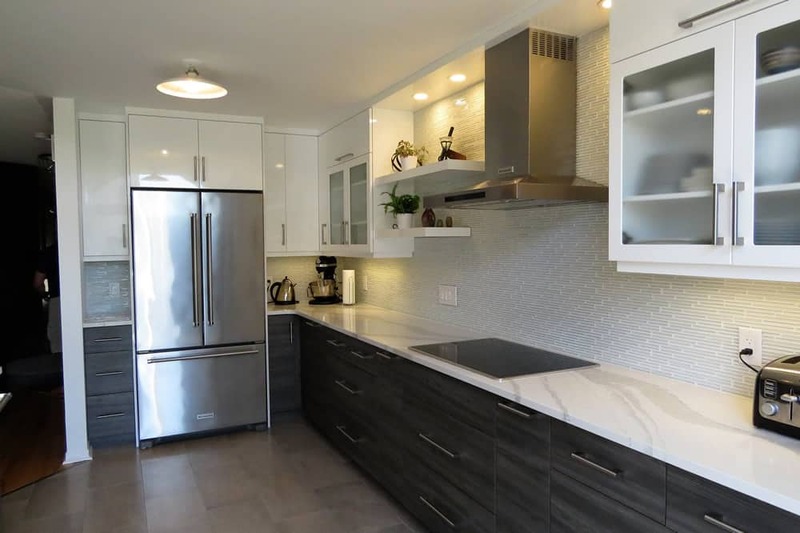 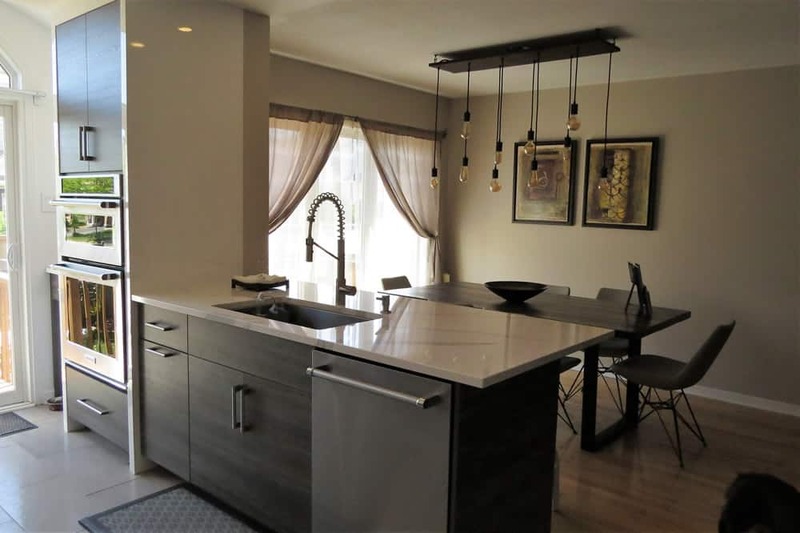 The result was a unique new kitchen that offers a modern look and feel, while also maximizing the existing space.